Prickley Pear stamps has just released a bunch of wonderful new stamp designs for spring. They have lots of birds, floral images, owls, Eater, baby and more. One thing I like about their stamps is they offer all their images either mounted or unmounted. 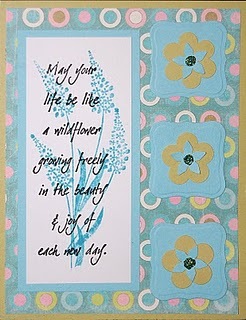 Click here to see what’s new and don’t forget to visit their blog for lots of great stamping ideas.